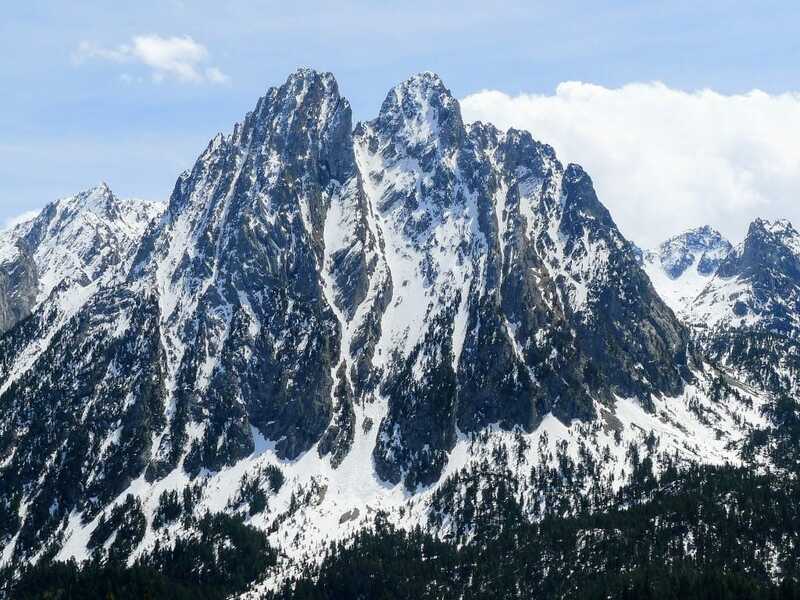 Ancient isolated villages, green valley surrounded by snow-covered peaks, inhabitants speaking Catalan or Aranese, great wine with exquisite food – looks like we´re in the Pyrenees Mountains! 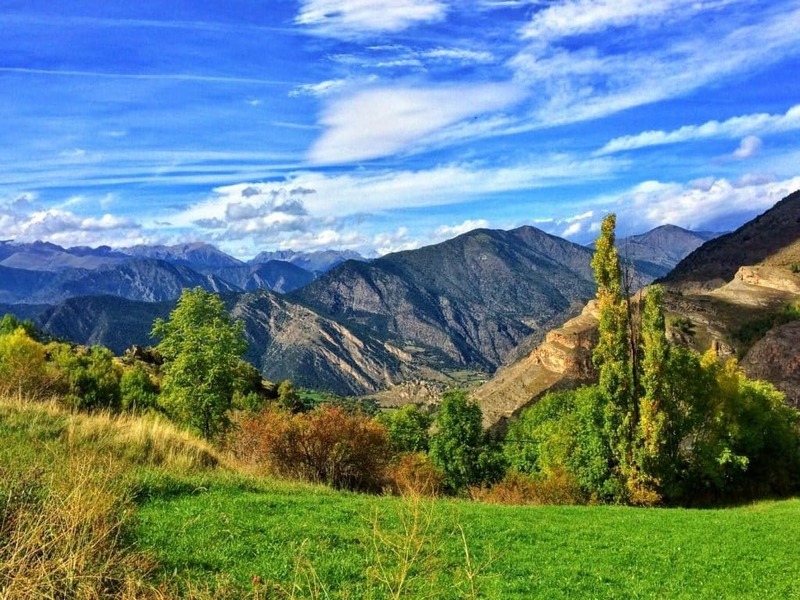 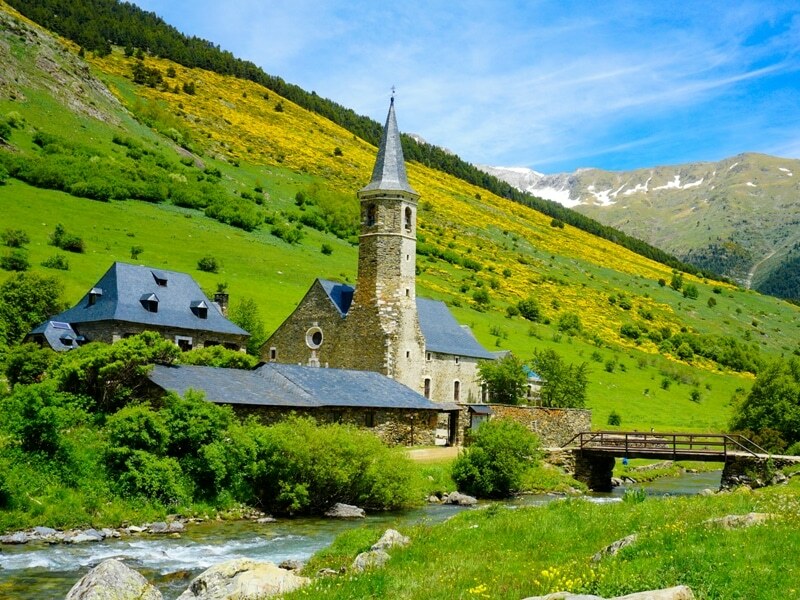 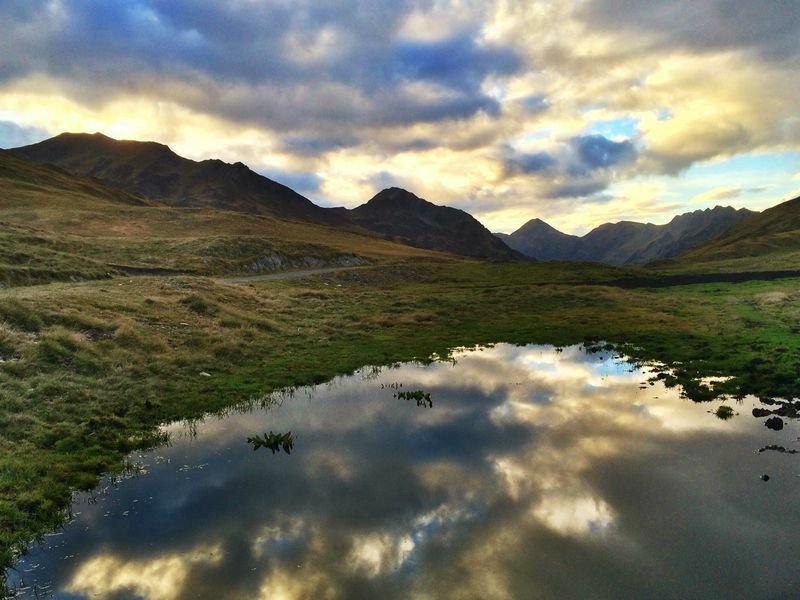 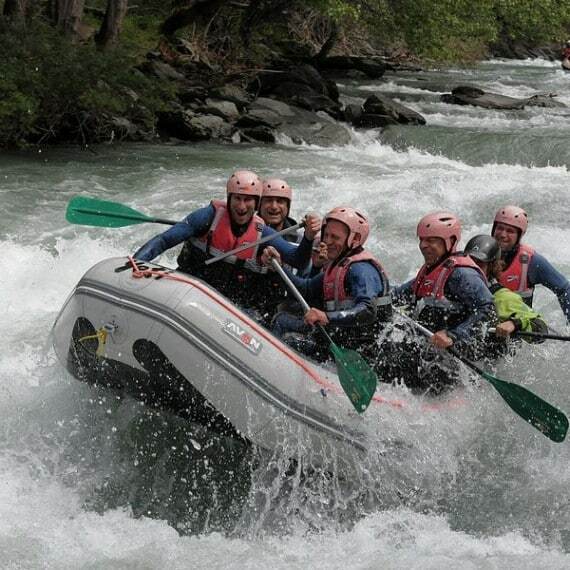 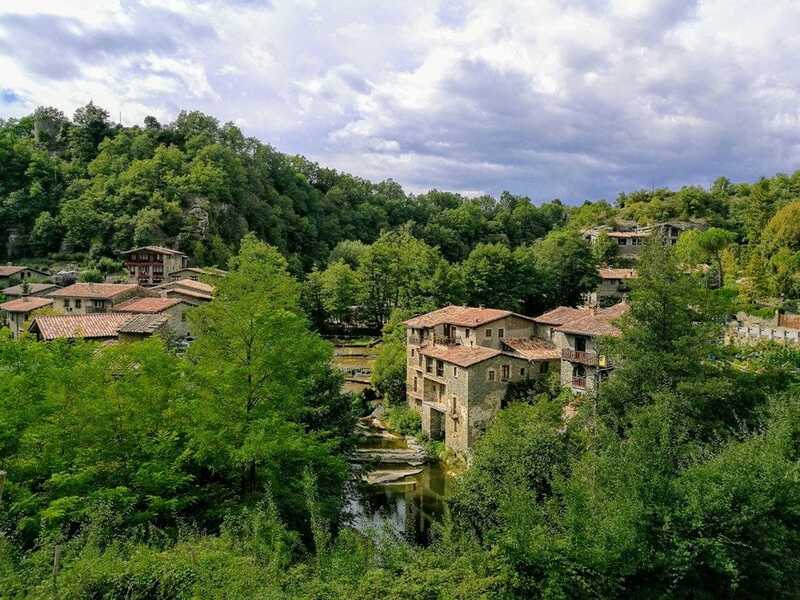 Kokopeli lets you experience the Pyrenees Mountain Range like very few travelers get to. 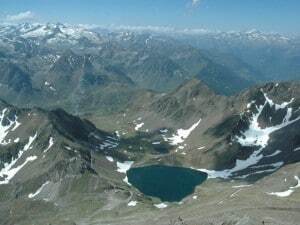 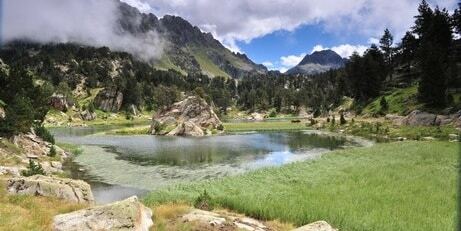 There is an enormous amount of hiking trails and trekking routes in the Pyrenees. 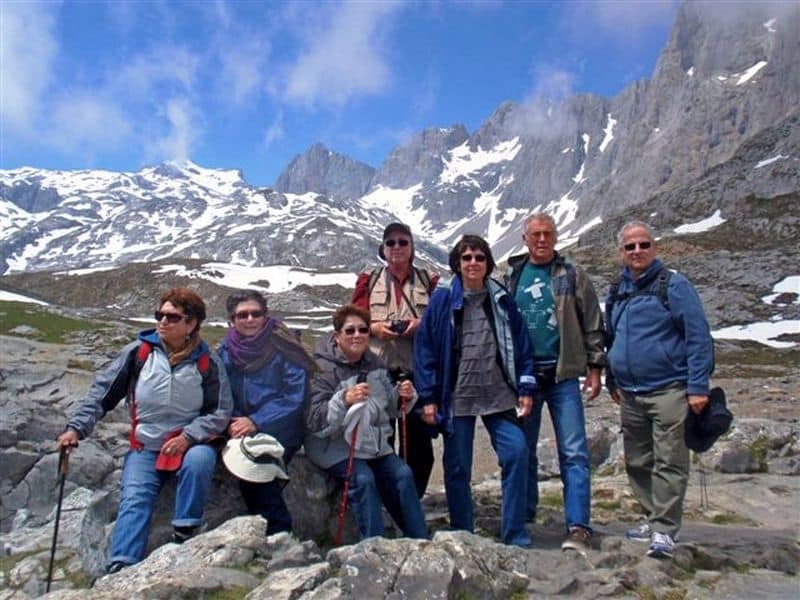 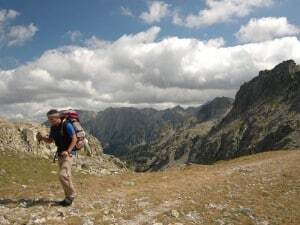 We offer excursions which may last anywhere from one day, allowing a quick getaway from Barcelona, and up to spectacular mountain treks lasting three, five, and even ten days. 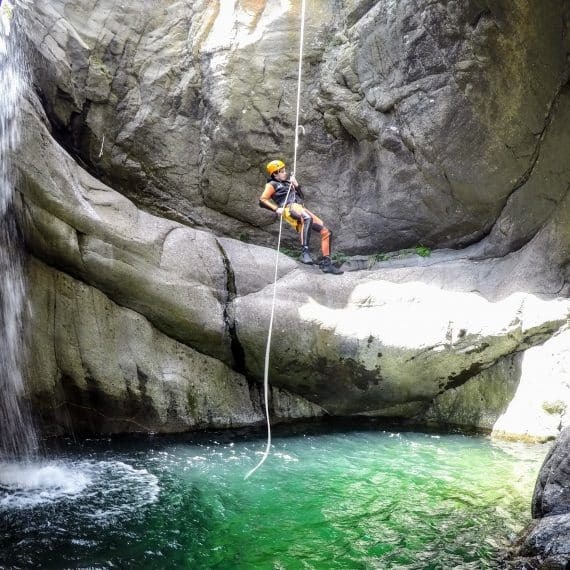 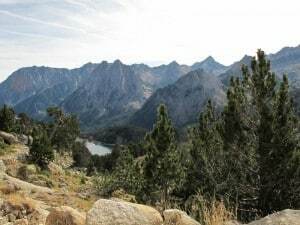 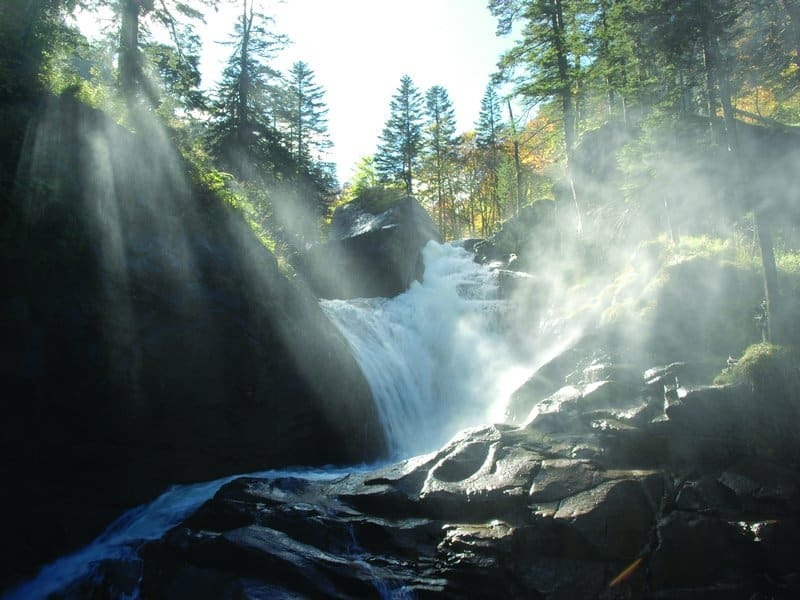 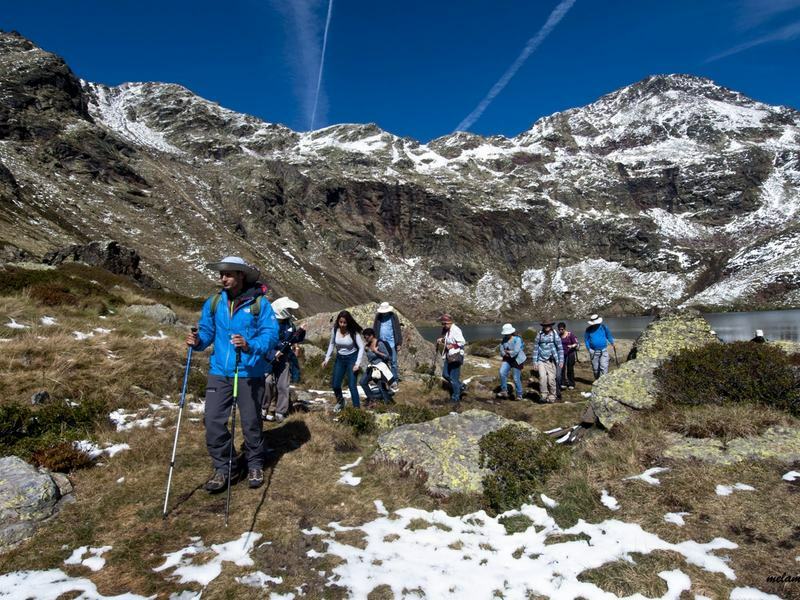 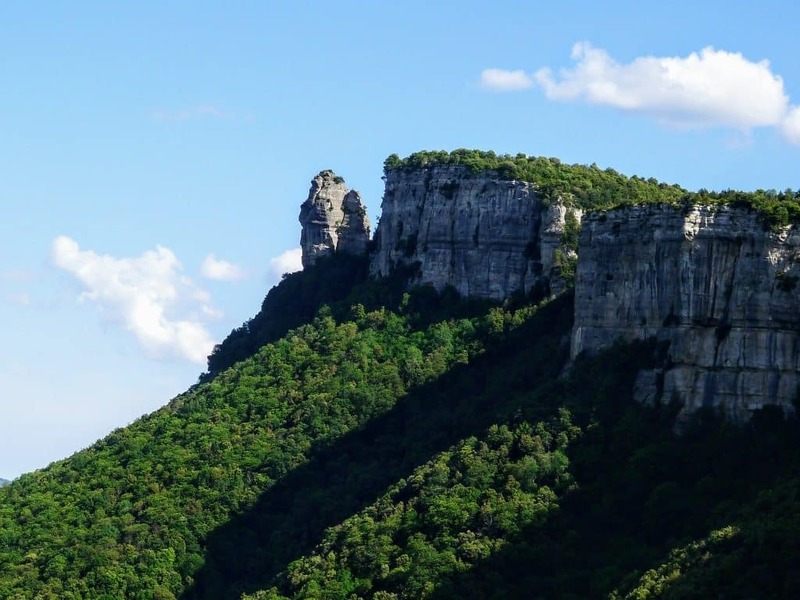 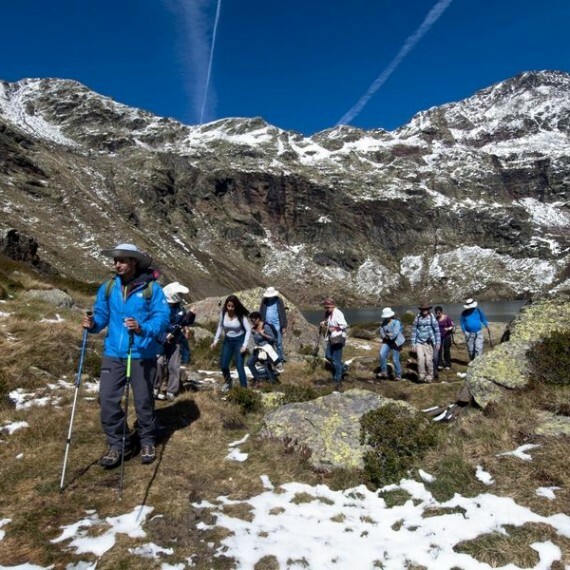 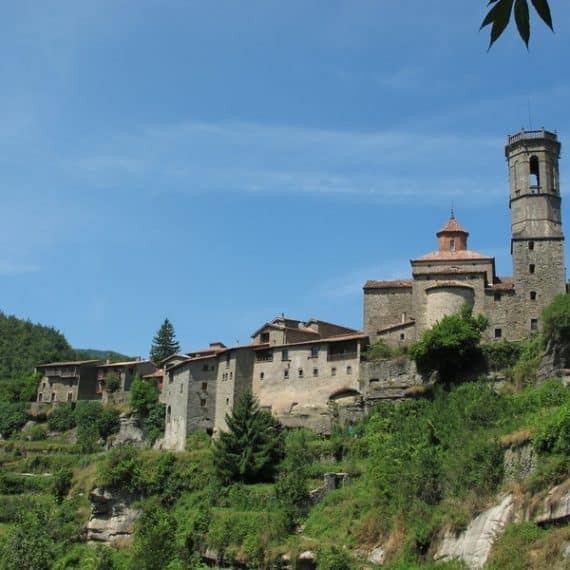 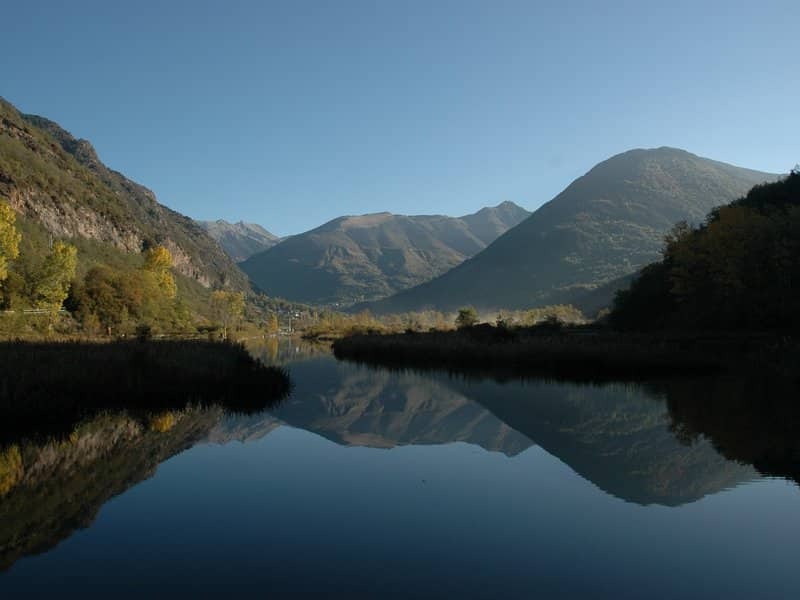 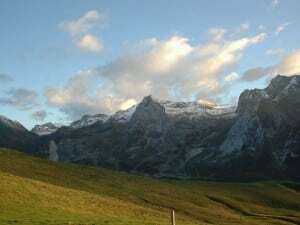 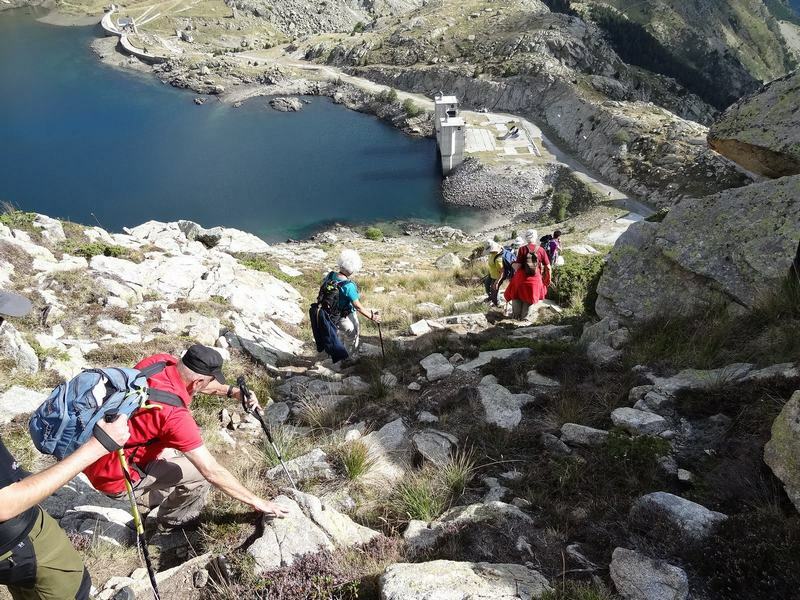 Hiking tours of this kind include visits to some of the region´s most beautiful spots, accommodation in countryside hotels and rural farms, and a unique sensation of full immersion with the powerful Pyrenees nature. 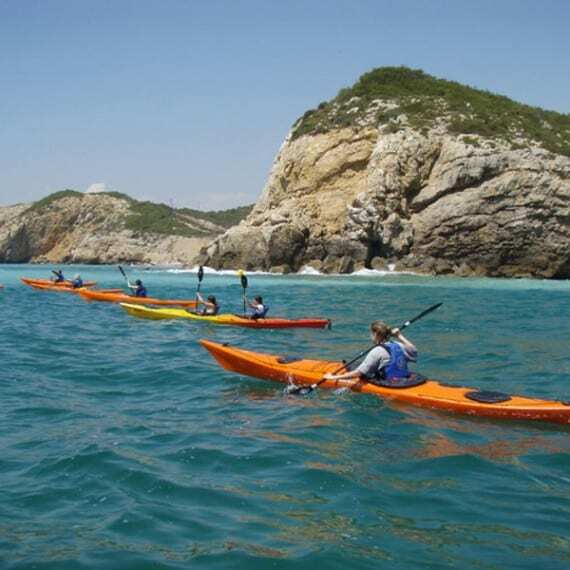 The tours can be suited to a variety of ages and experience levels, and exciting activities can be combined, such as horseback riding, winery visits, mountain bike riding, kayaking, and more. 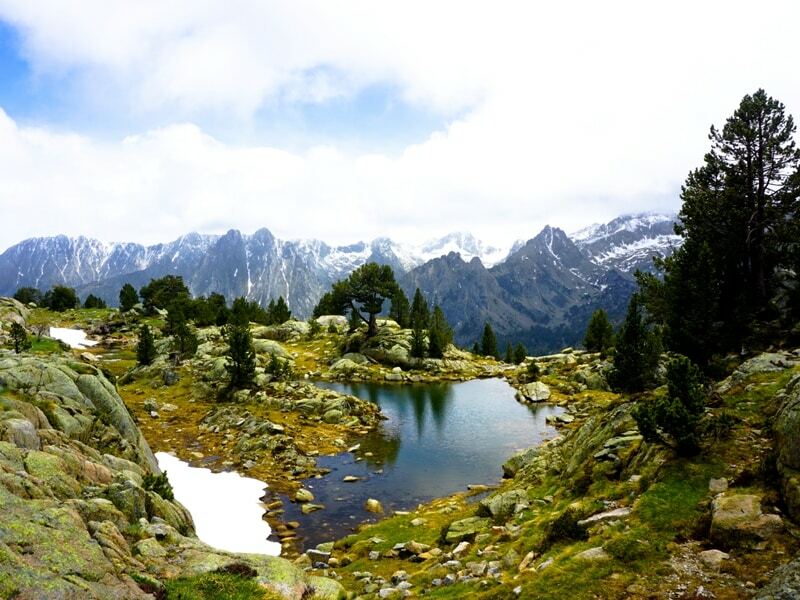 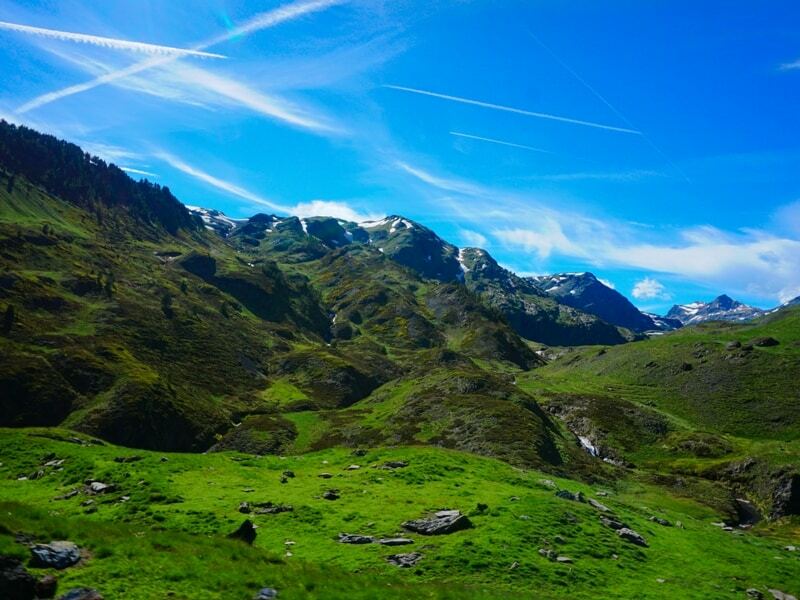 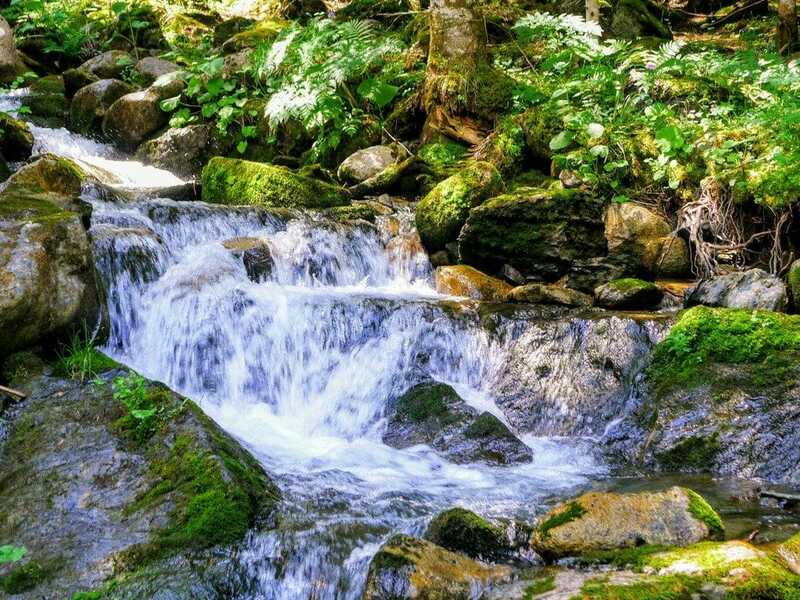 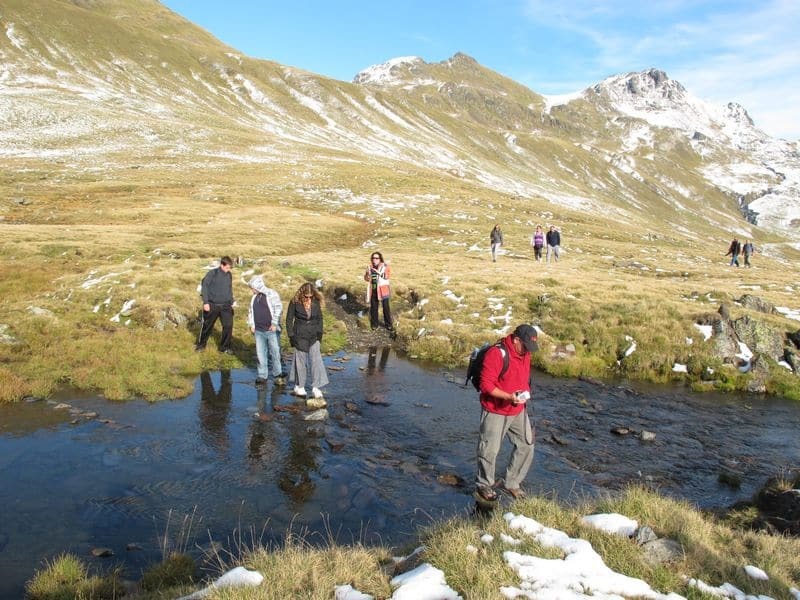 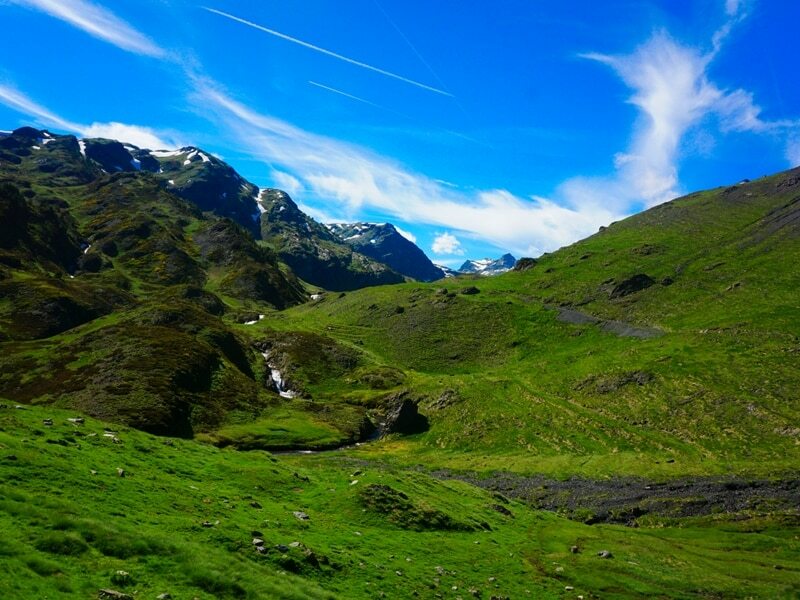 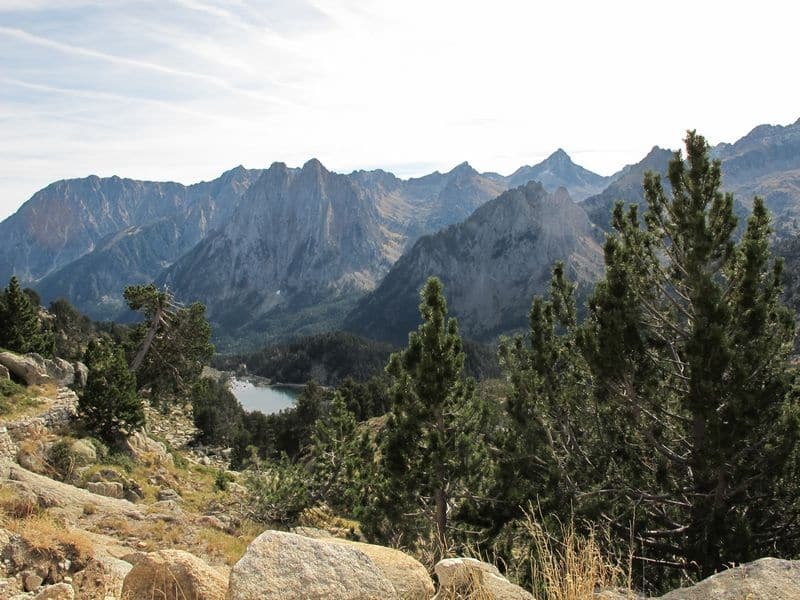 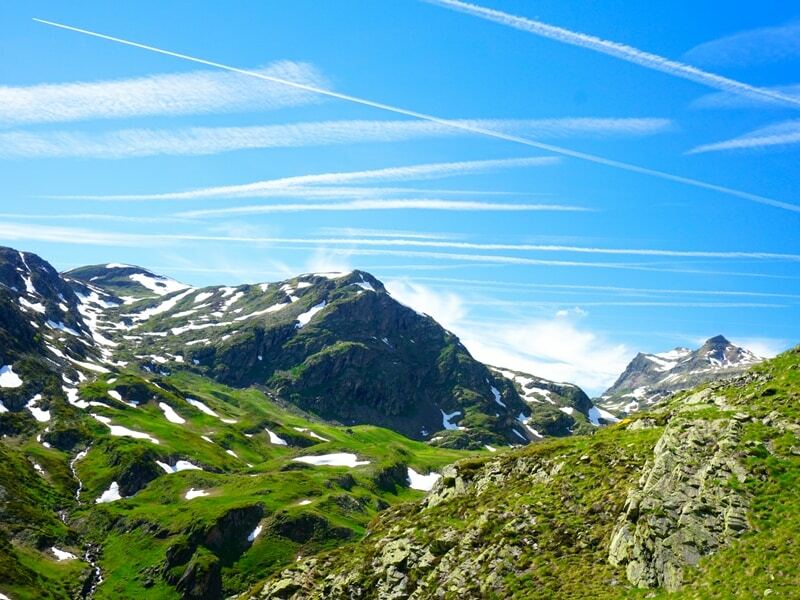 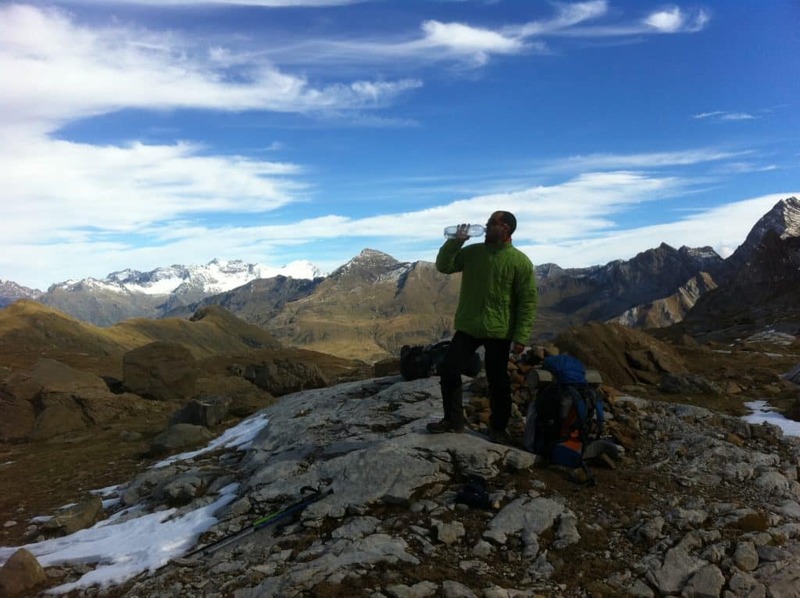 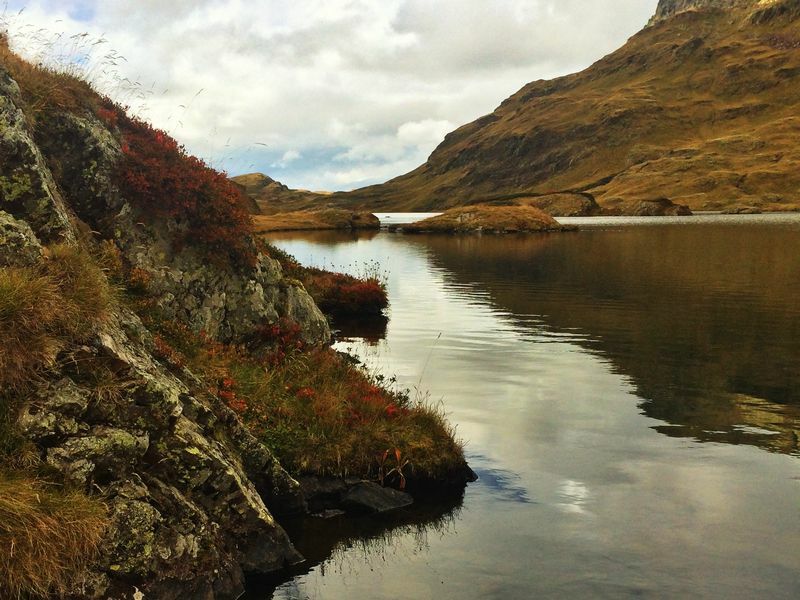 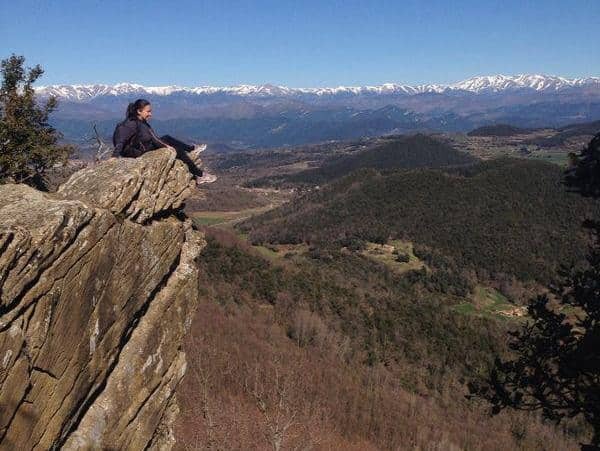 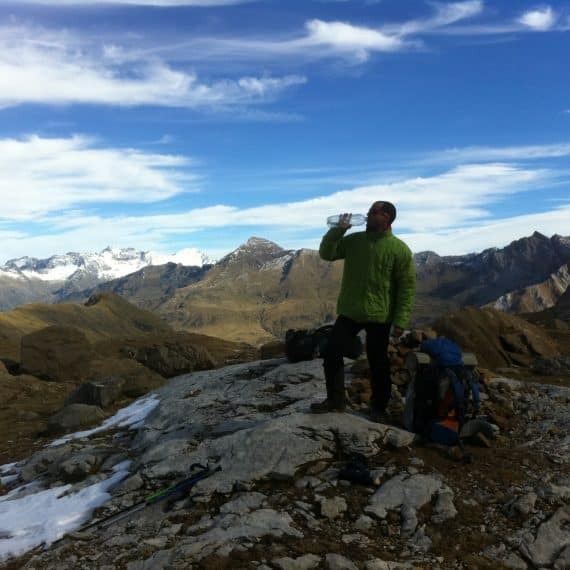 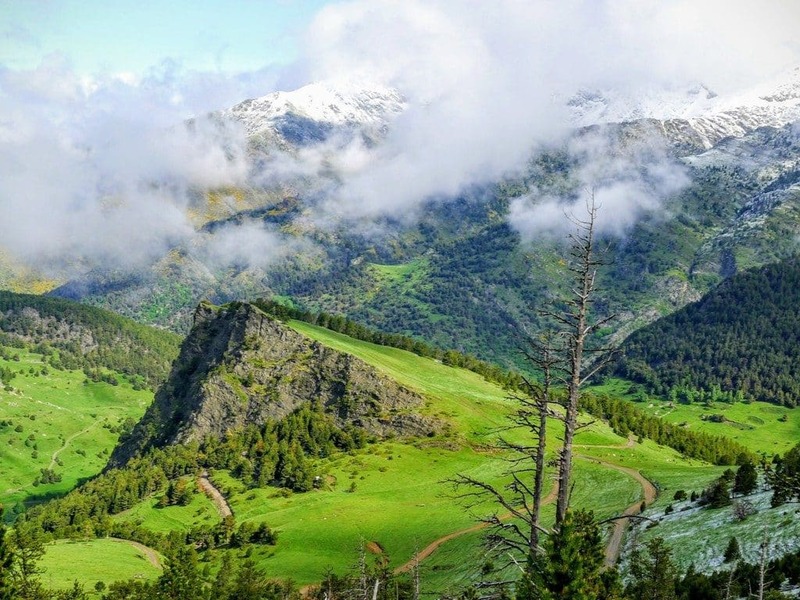 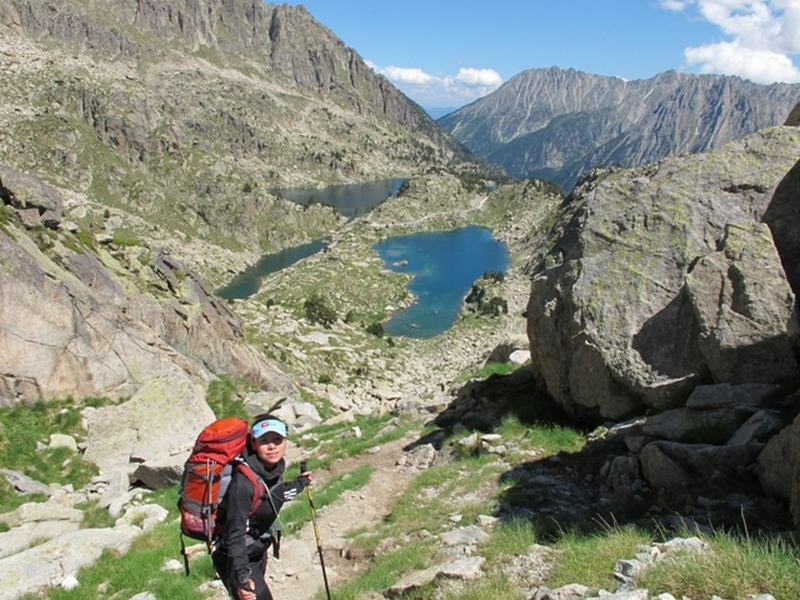 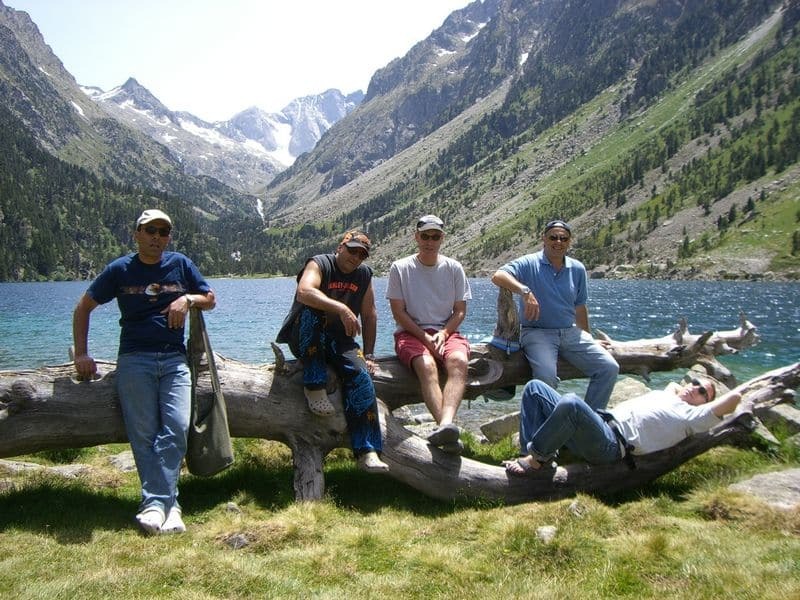 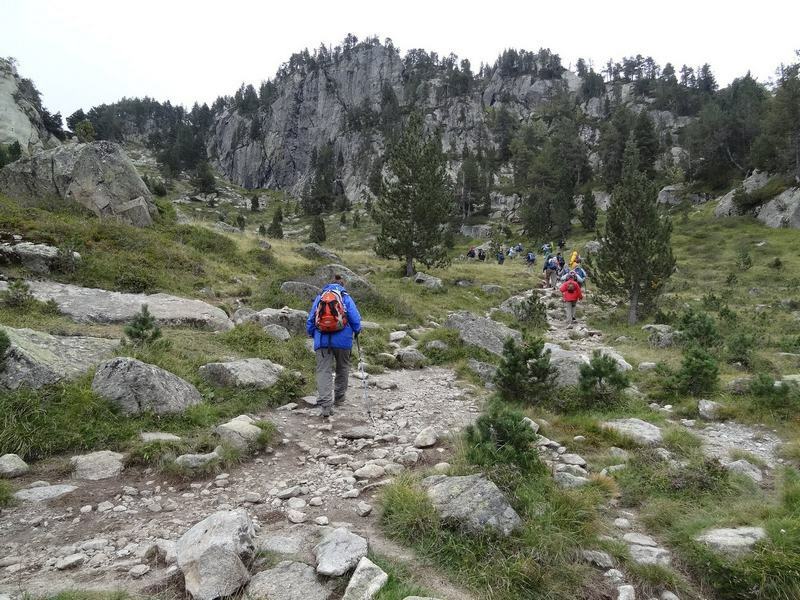 Hiking and trekking with Kokopeli in the Pyrenees – an unforgettable experience!